Your wealth journey has been and will be as distinctive as you are. 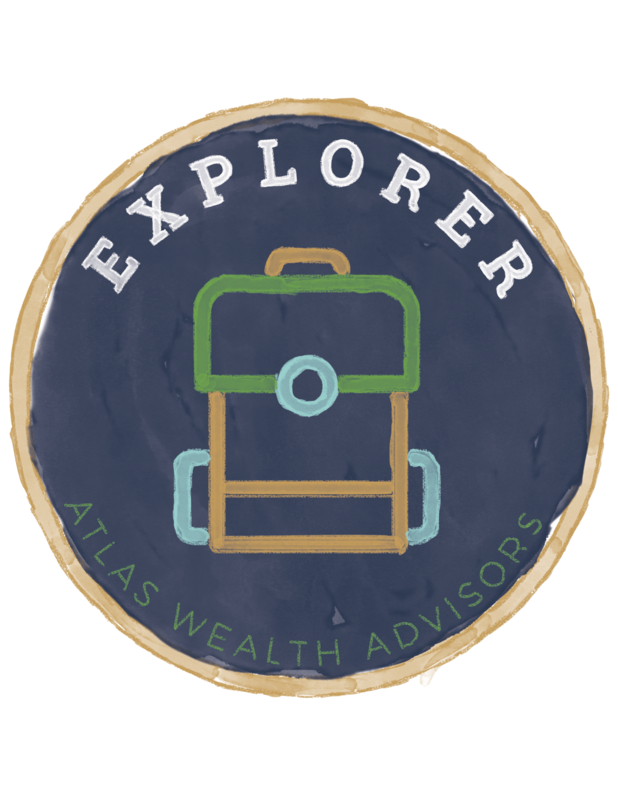 At Atlas Wealth, we’ll get to know you so we can chart a specific course together. Explorers are in tune with the world around them. Fun-loving, even charming, while typically down-to-earth, they pay attention to beauty and are enthusiastic about ‘taking it all in.’ Friendly and likable, these are the people who can make a party come to life or who notice the needs of those around them while seeking to fulfill them in tangible ways. Imaginative and passionate, they are often the most creative and artistic members of our world. 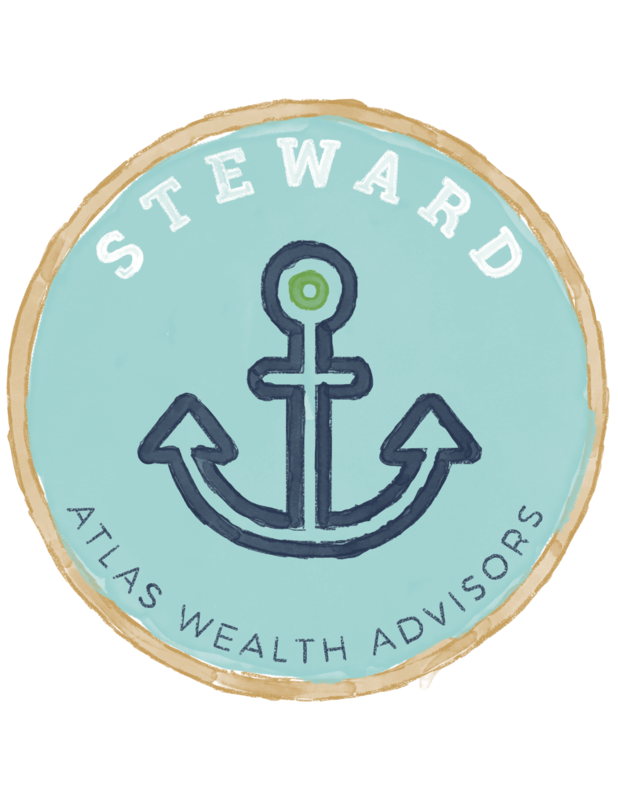 Stewards are loyal, conscientious people whose lives are built on the firm foundation of their personal values. They work hard to create stability and longevity in their relationships with others. Devoted and persistent, they develop deep connections with their family and friends. These are the doers who are practical, keep us all grounded and engage in our communities to maintain harmony and order. 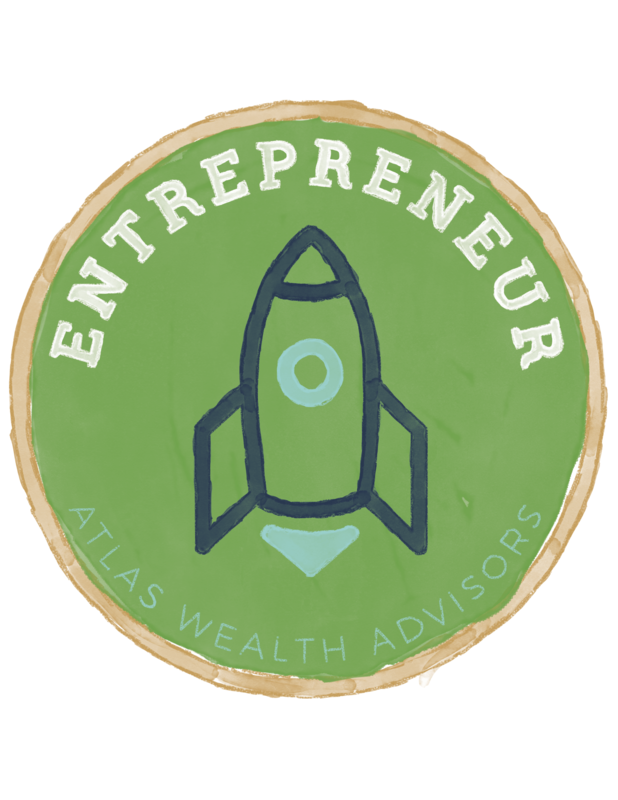 Entrepreneurs are natural born leaders who are drawn to analyze situations for best possible outcomes. They enjoy gaining power and influence through their decisiveness. Gaining insight through their curiosity fuels their ambition in the midst of complex problem solving. An overwhelming drive to achieve their goals pushes them to create new solutions with efficiency and intense productivity. Their energy is contagious as they lead with charisma and authority.